Canada is warming at a rate twice as fast as the rest of the world. The changes are evident, irreversible & intensifying. Canada's Arctic faced the deepest impact & continues to warm. Canada's annual avg temps increased by 1.7C since 1948. The largest temp increases were seen in the North, the Prairies, & in northern British Columbia. 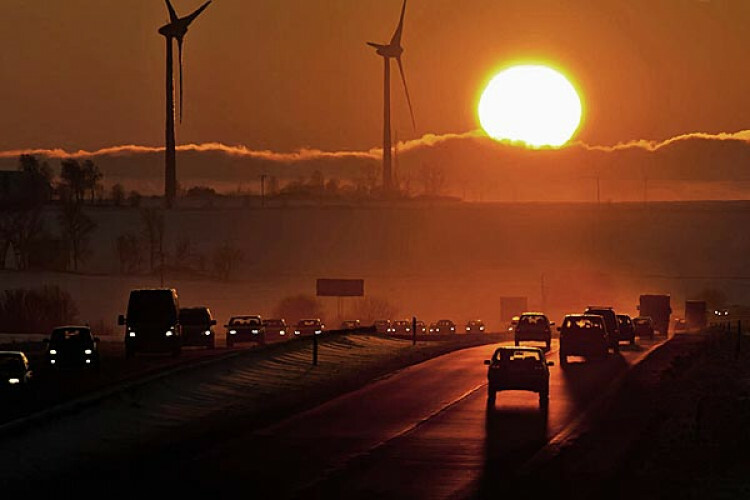 The amount of warming may be reduced if global actions are taken to reduce carbon emissions.